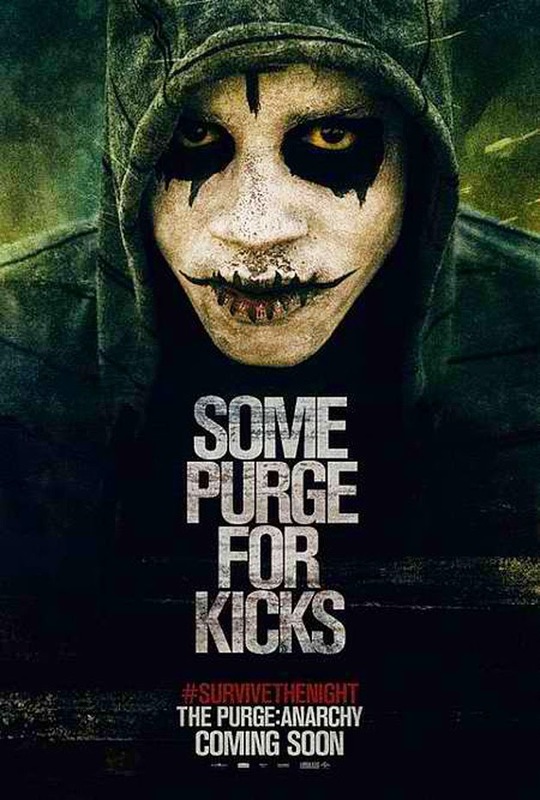 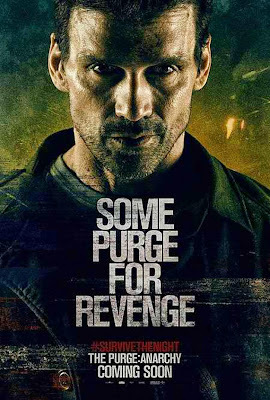 Some “Purge” for revenge, some “Purge” for kicks, and some just try to survive. 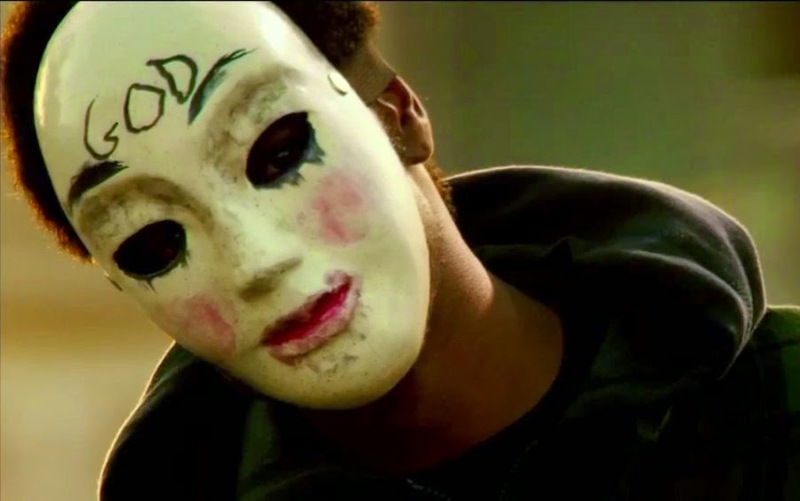 Three one-sheets reveals the characters and their motives behind “The Purge: Anarchy,” the sequel to summer 2013’s sleeper hit, "The Purge". The sequel follows an unlikely group of five citizens who, over the course of the night, find out just how far they will go to protect themselves and, ultimately, each other, as they fight to survive a night fraught with impossible decisions. 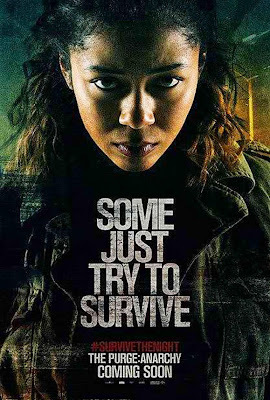 As the new allies question everything they've ever been told by their leaders, they will be hunted across the massive city in a kill-or-be-killed series of survival scenarios that blur the line between sponsored revenge and righteous justice.